The Centers for Medicare & Medicaid Services (CMS) says it saw a slight dip in the percentage of accepted claims during its final round of acknowledgement testing ahead of the upcoming ICD-10 change. During the June 1-5 test(www.cms.gov), the agency accepted 90 percent of the more than 13,000 test claims it received from 1,238 participants nationally. By comparison, CMS said it accepted almost 92 percent of almost 9,000 test claims during acknowledgement testing in March. Acknowledgement testing gives physicians and others the opportunity to submit claims with ICD-10 codes to the Medicare Fee-For-Service (FFS) claims systems and receive electronic acknowledgements, confirming that their claims were accepted. CMS did not require volunteers to register, and there was no limit on the number of claims that could be submitted. CMS officials gave no reason for the slight downturn but did say they didn’t identify any Medicare FFS claims system issues during the test period, as they haven’t in any of the previous acknowledgement tests. They added that most of the rejected claims failed for technical reasons, such as the submitter using an invalid National Provider Identifier (NPI) or the wrong date of service, and not for reasons connected to ICD-10. Although this was the last special CMS acknowledgement testing week before the ICD-10 code switch on Oct. 1, you are welcome to submit acknowledgement test claims anytime up to the deadline. See MLN Matters Articles MM8858(www.cms.gov) or SE1501(www.cms.gov) or contact your Medicare Administrative Contractor(www.cms.gov) for more information. As a reminder, Medicare claims with a date of service on or after Oct. 1, 2015, will be rejected on and after Oct. 1 if they do not contain a valid ICD-10 code. The Medicare claims processing systems do not have the capability to accept ICD-9 codes for dates of service after Sept. 30 or to accept claims that contain both ICD-9 and ICD-10 codes. 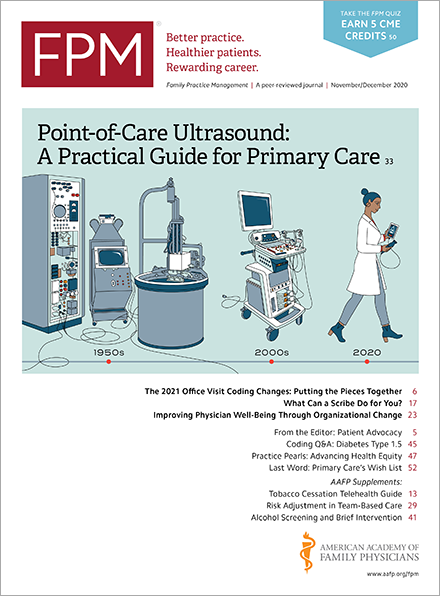 On Monday, the CMS and American Medical Association announced efforts(www.ama-assn.org) to ease the transition for physicians to the new code set, including a one-year grace period during which CMS will not deny or audit Medicare claims based solely on a diagnosis code being insufficiently specific as long as it is from the appropriate family of ICD-10 codes. Even though the Oct. 1 implementation date is less than 90 days away, you still have time to prepare for ICD-10, if you have not done so already. CMS has created a number of tools and resources(www.cms.gov) to help you succeed. One tool is the “Road to 10,”(www.roadto10.org) aimed at smaller physician practices with primers for clinical documentation, clinical scenarios, and other specialty-specific resources to help you with implementation. The American Academy of Family Physicians also has tools, articles, and other resources available for its members.